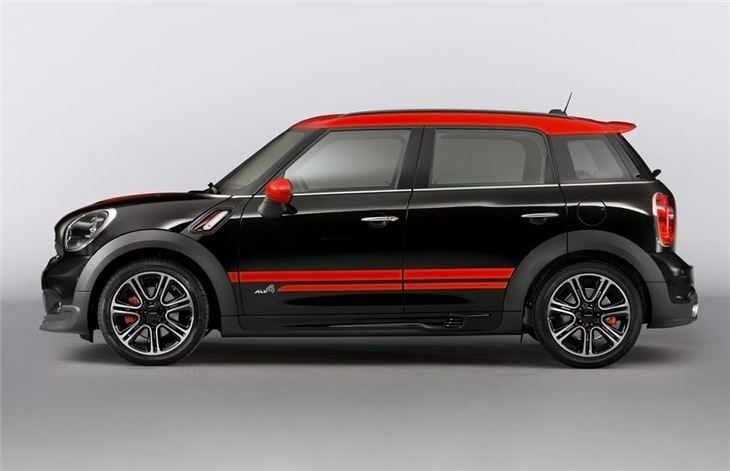 MINI introduced a John Cooper Works version of its Countryman at this year’s Geneva Motor Show, to go on sale in the Autumn priced from around £28,000. 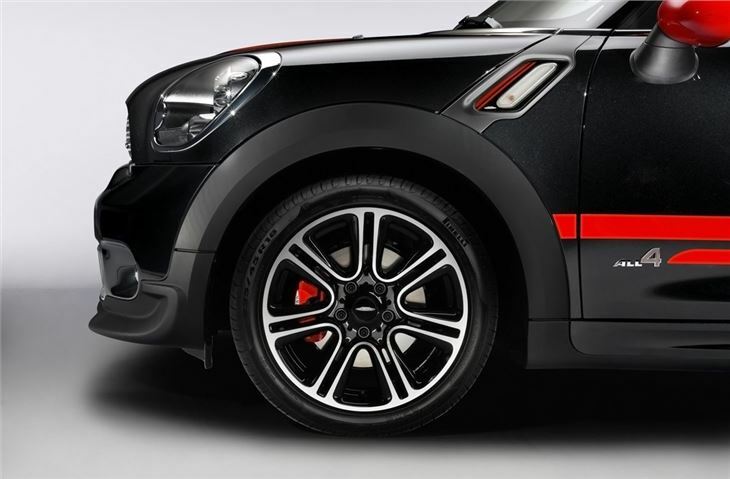 It’s the sixth John Cooper Works (JCW) model in the MINI range and is the first with all-wheel drive, which is offered as standard. 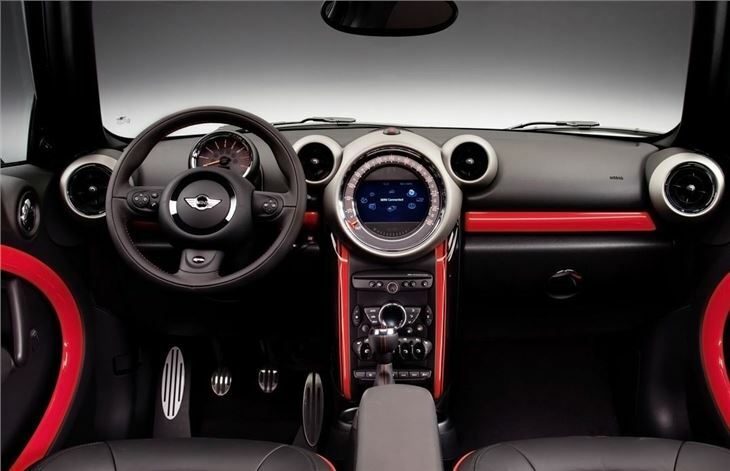 Power comes from the same 1.6-litre petrol engine seen in other MINI Cooper models, with a maximum output of 218PS and 280Nm of torque. Fuel consumption is 39.2mpg combined, which is reasonable for a large, powerful vehicle. Top speed is 140mph and 0-62mph takes 7.0 seconds. 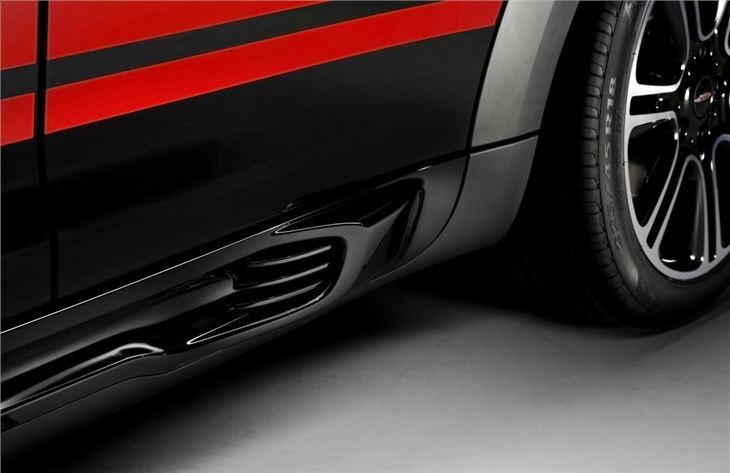 It will come with a sports exhaust system, 18-inch alloys, sports seats and an aerodynamic styling package as standard, with a host of customisation options including 19-inch wheels available. 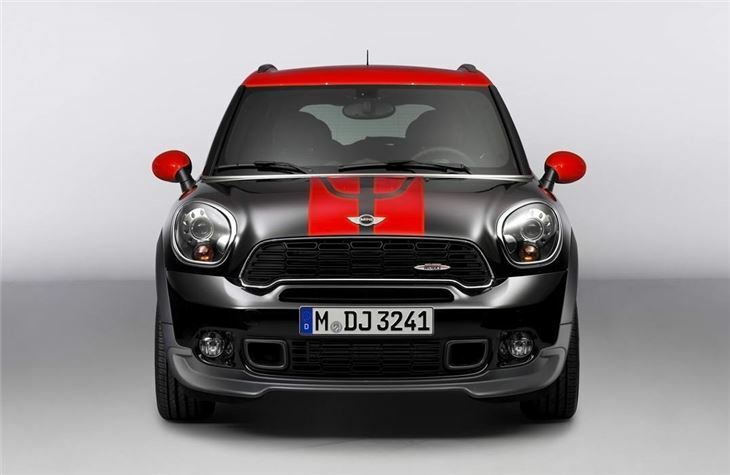 The Countryman JCW made its premiere at the Geneva Motor Show alongside three new Special Editions including the MINI Highgate. 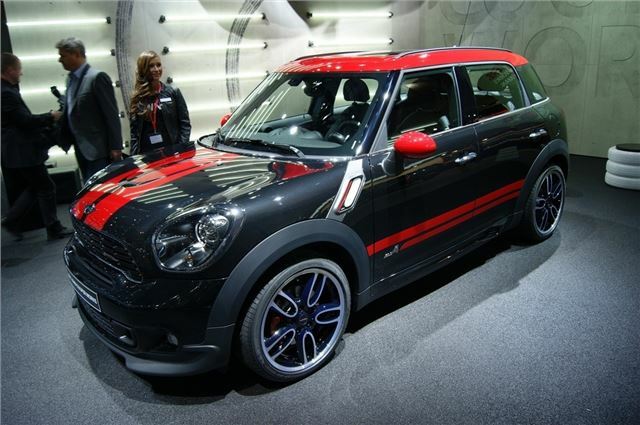 The Clubvan concept based on the Clubman estate, was also unveiled.